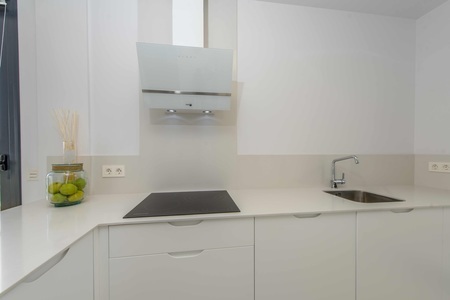 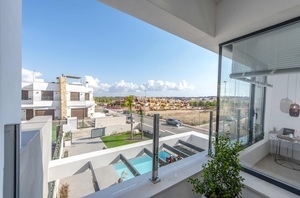 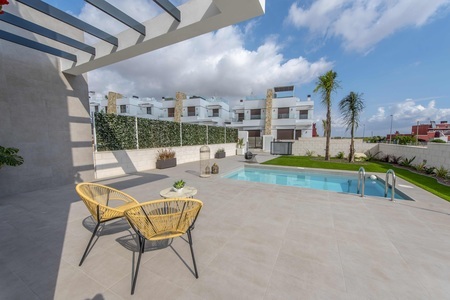 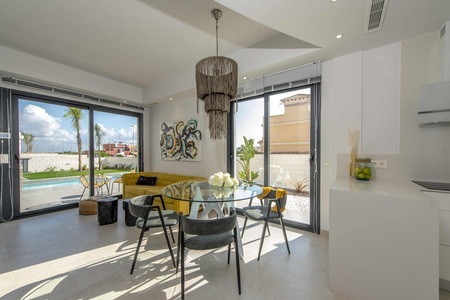 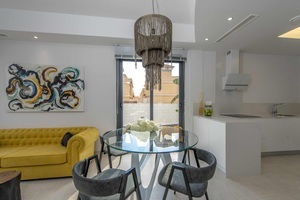 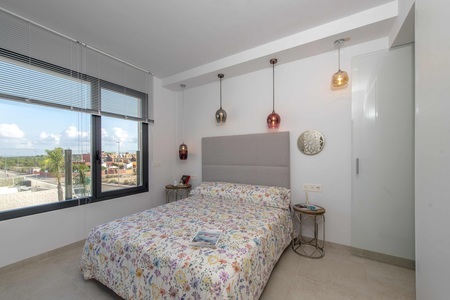 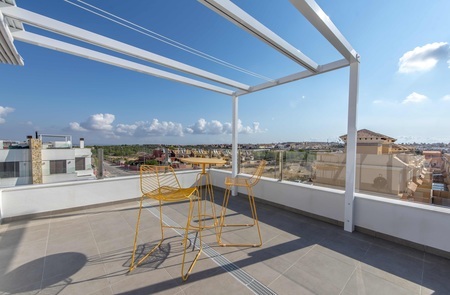 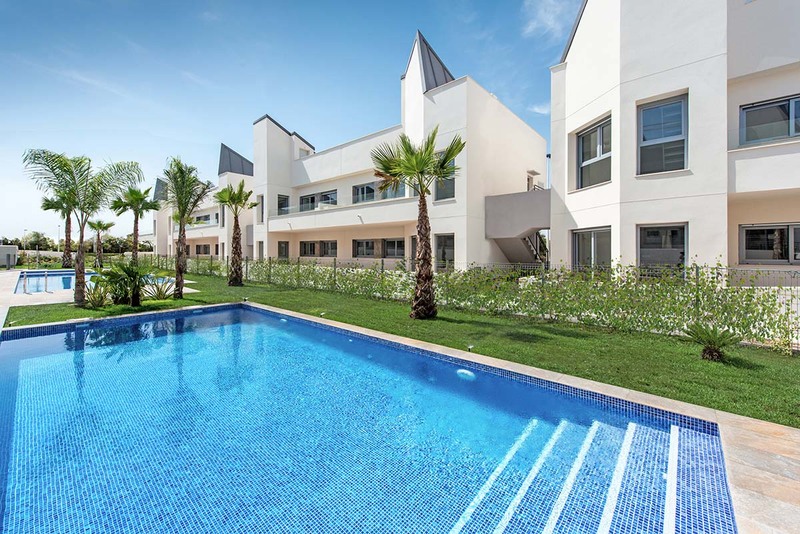 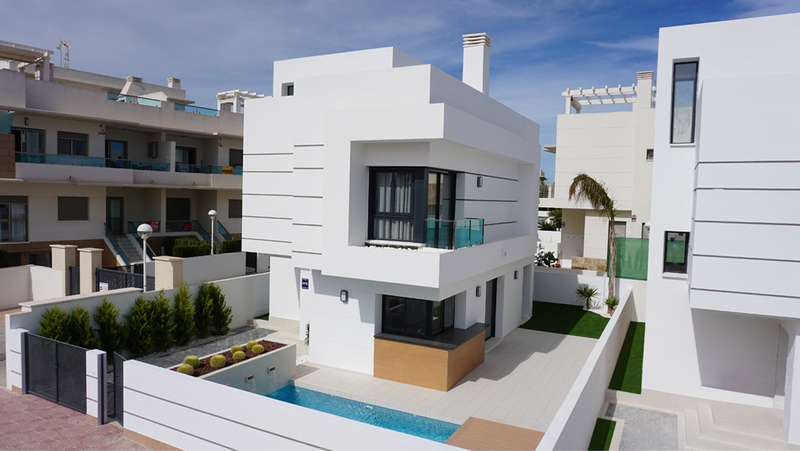 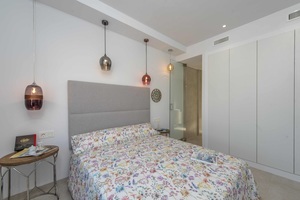 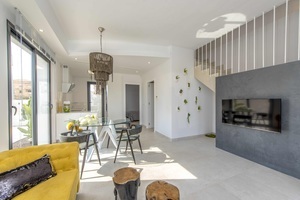 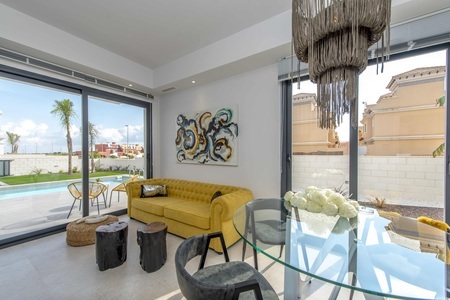 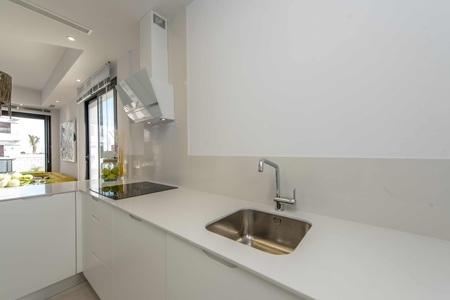 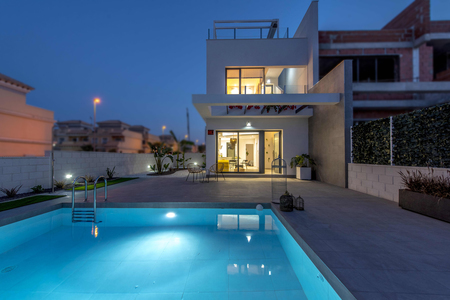 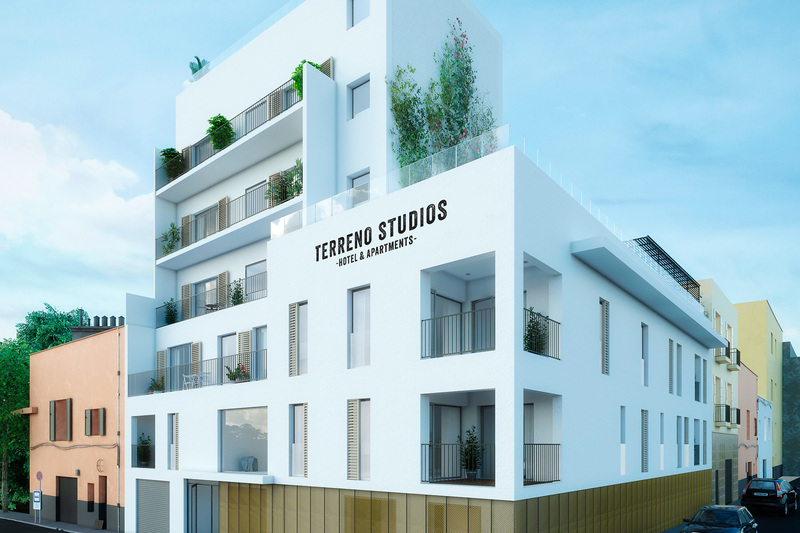 Superb brand new development located in the sought after location of Villamartin, Alicante. These modern two or three bedroom houses offer three bathrooms and are split over two floors. 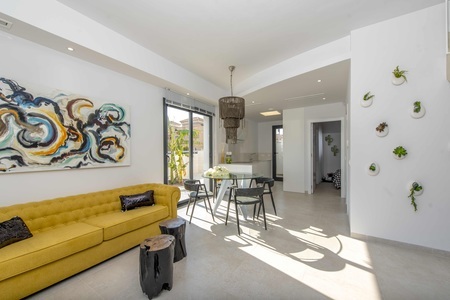 On the ground floor you have a large dining/living room with direct access to the terrace, with an open plan and fully fitted kitchen, there is also 1 bedroom with fitted wardrobes, a ground floor bathroom and a back patio. 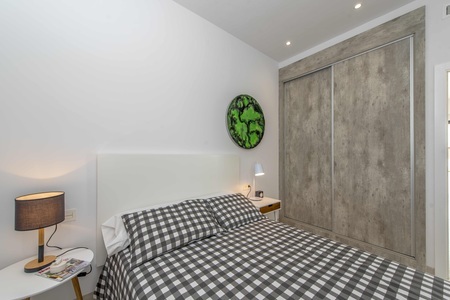 On the first floor there are two further bedrooms with fitted wardrobes, both with en-suite bathrooms and with access to the terraces. 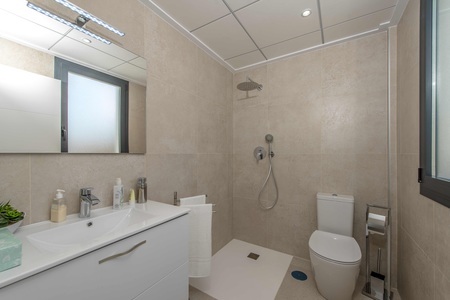 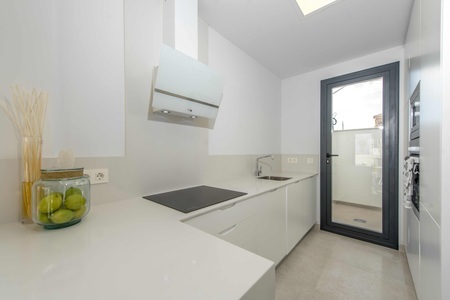 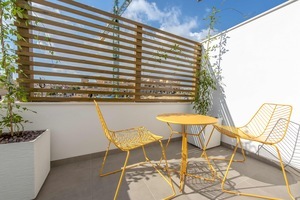 Additionally there is an off road parking space and each properties have a private solarium of 18 sqm. 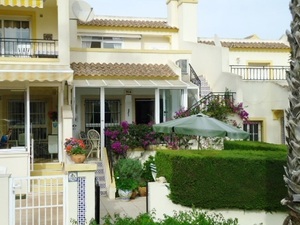 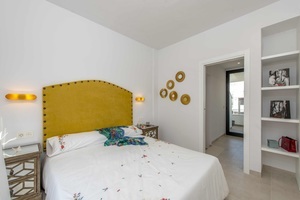 Lovely townhouse, located in a quiet area of Pinada Golf. 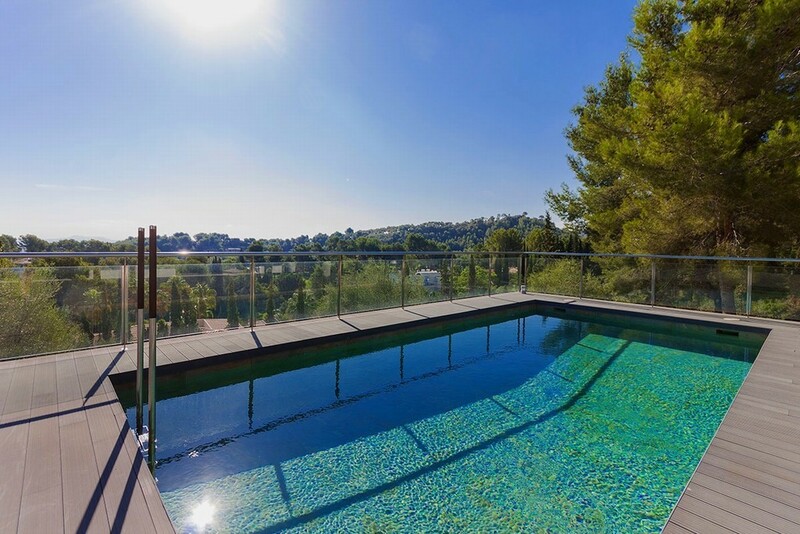 Outside there is good private space with a small private pool, carport providing off road parking, fish pond and storage sheds. 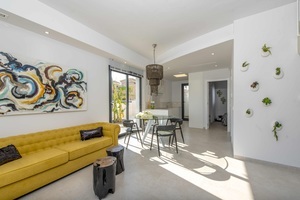 The property consists of a large conservatory, good size lounge with insulated and sound proof rear walls, refitted kitchen, downstairs toilet, 2 good size bedrooms and roof solarium with good views. The property has all extras. 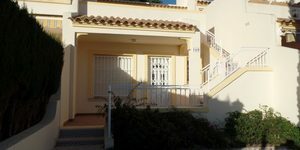 SOUTH FACING 3 BEDROOM TOWNHOUSE IN VILLAMARTIN, ORIHUELA COSTA. 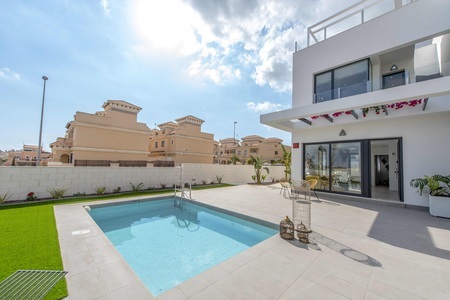 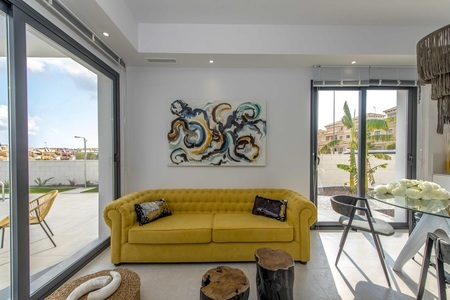 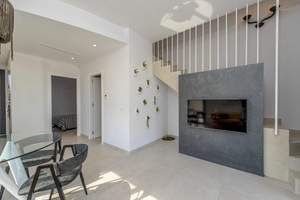 3 bed 1(2) bath spacious (96m2) quality South facing Terraced Townhouse model LOLA (extended) on a nice sunny plot (150m2) with private roof solarium with stunning golf and sea views, located in a very sought after area of Villamartin, only 5 min. 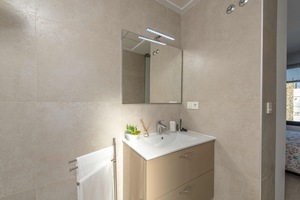 walk to the Plaza and 10 min. 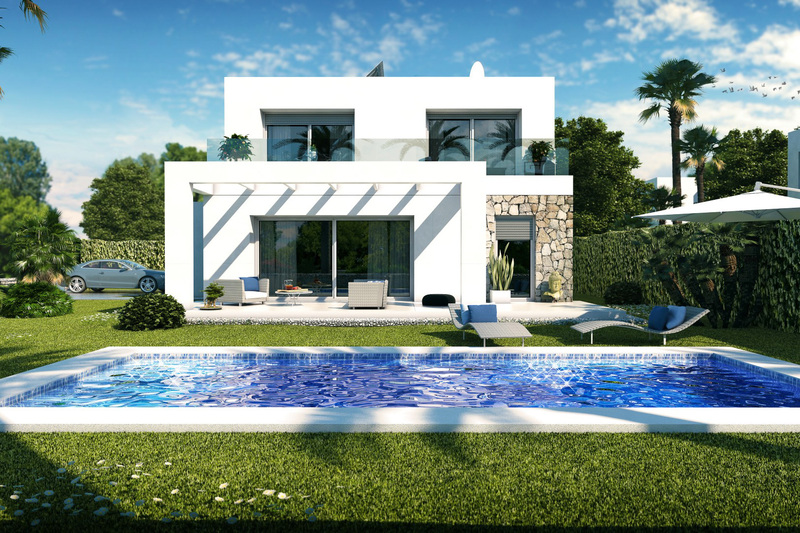 walk to the golf course in Villamartin. 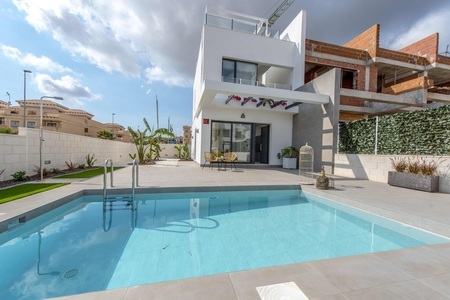 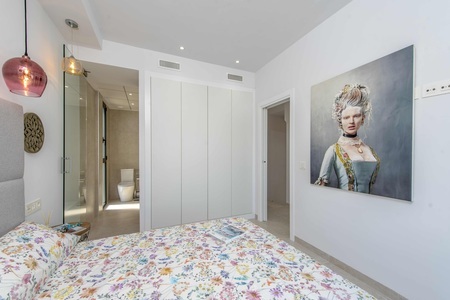 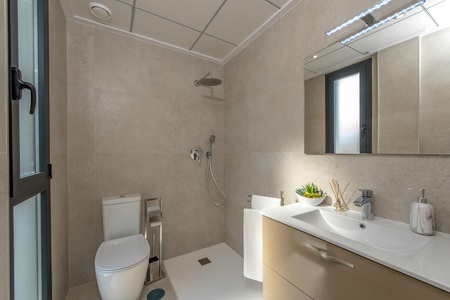 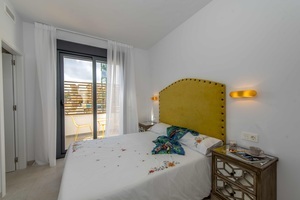 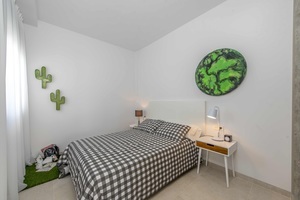 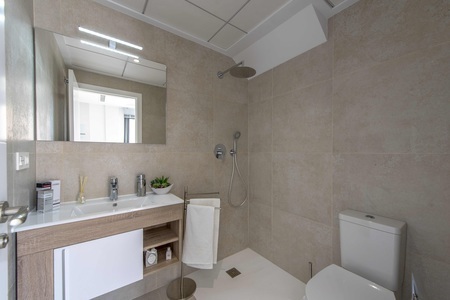 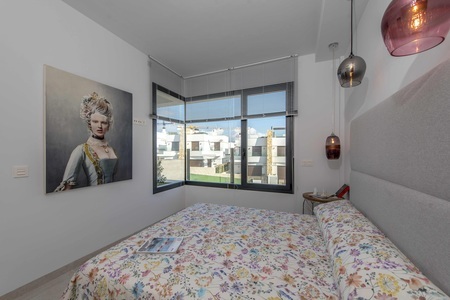 The beautiful two bedroom one bathroom Andalucian style town house is located in Villamartin and just a short distance to all local amenities.